This is a smallish farmers market with a good selection of e.g. fruits, bread, fish, flowers and Kona coffee. You can listen to live music while you have your breakfast at the market, or drink a freshly squeezed glass of juice. All in all a good way to spend your Saturday morning, especially recommended if you are staying close by. 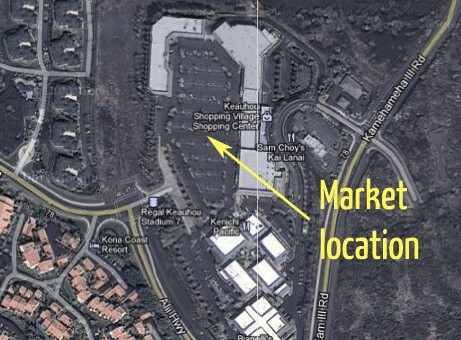 You can find more information at the Keauhou farmers market website. 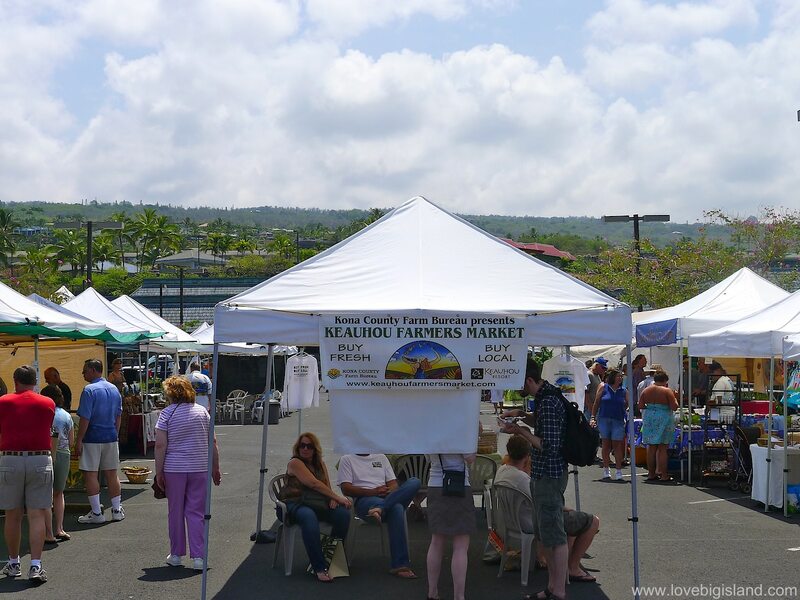 These are our pictures of the keauhou farmers market. Please get in touch with us if you want to submit your own pictures.